Proper, no-nonsense fishmongering. It’s a rare skill. One that’s passed on through generations. It’s not something you learn at school, it’s the stuff you learn on the job. Here we share everything we know from storage and handling through to flavour profiles and the latest market forecasts. 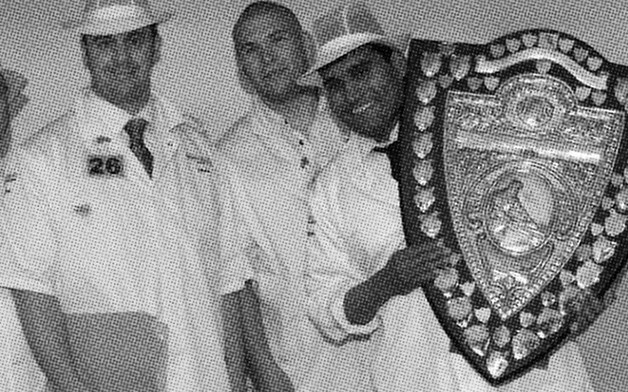 The best in the business - our award winning fishmongers will save you time and money. Not the easiest thing to get right. Here's the no-nonsense lowdown on looking after fish. Years of experience and skill at your fingertips with these filleting video lessons. 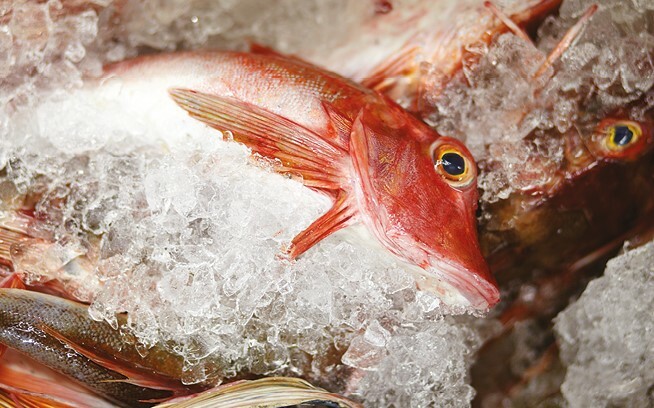 A sustainable fish and seafood menu is not hard work. These alternatives are a no brainer for anyone after a good menu that shows you're responsible in your sourcing. Get wise about what's happening at market. Get the lowdown on what's happening at the market and why. To know what’s happening out at sea, we need to keep our ears firmly to the ground. We wouldn’t be in business if we didn’t know what’s around the corner. So we look at all kinds of things. Long range weather forecasts, quotas, fish spawning habits, changing legislation and industry trends, we put them all together and come up with an Outlook. It helps us, and it will help you. Check it out now and start planning the fish and seafood for your menu. Our Fish Book gives you the lowdown on pretty much every fish and seafood species you’d put in a pan. Use it to find out more about some of our favourite sustainable alternatives to create a responsibly sourced fish menu. 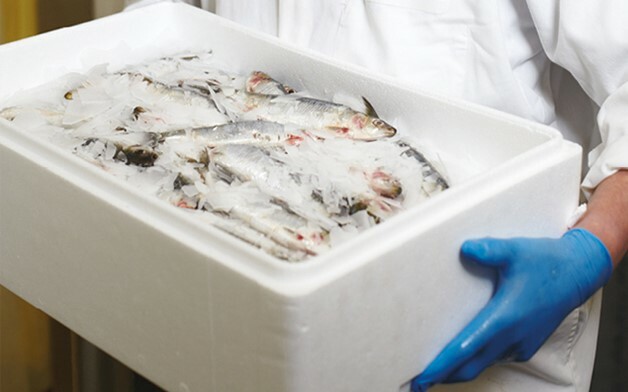 We’ve a huge range of high quality fresh and frozen fish and seafood that we’ll deliver direct to your kitchen. It’s like having a fresh fish market on your doorstep. 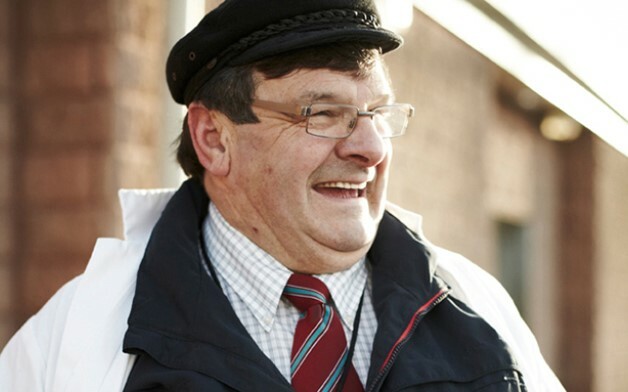 Our award winning fishmongers are the true heroes of our business – with years of experience and plain hard graft, they have bucket loads of knowledge. Learn from the best; watch our online filleting tutorials which show you step by step how to fillet different fish. Whether you’re a novice or an expert you’re bound to pick up some nifty tips.